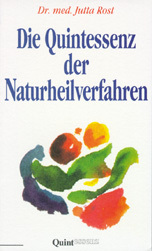 Natürliches Aussehen mit dentale... Splieth, Christian H.
Clinical oral physiology is the part of dentistry linking physioloical and pathophysiological knowledge to a variety of frequently encountered problems in dental practice. These include, for example, disturbances affecting saliva formation, taste, chewing, swallowing, speech and also orofacial pain. 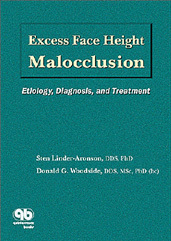 We are proud to present the second in the acclaimed Quintessence Nordic Dentistry Yearbook series. 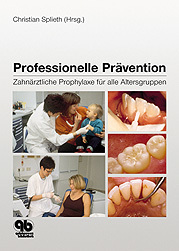 Nordic Dentistry 2004 gives you an up-to-date overview of current issues in Nordic dentistry. We have selected the most highly respected dental practitioners, teachers, researchers, and pundits in the Nordic countries to bring you insight into, data concerning and understanding of all the burning issues in the world of Nordic dentistry in 2004. 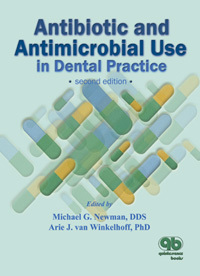 The book that is considered an indispensable reference guide by clinicians, dental students, and dental hygiene students is now even easier to use. Critical information is more readily accessible and many of the chapters have been completely rewritten to reflect current standards and practices. 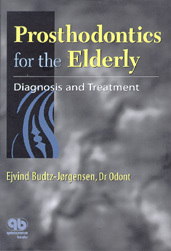 Two new chapters-one on treating oral malodor and the other on treating patients with common systemic diseases-have been added. Linder-Aronson, Sten /Woodside, Donald G.